What a fun read. I loved the whole idea of this story and it was well-executed. So many times, a storyline might sound amazing, but fall flat. 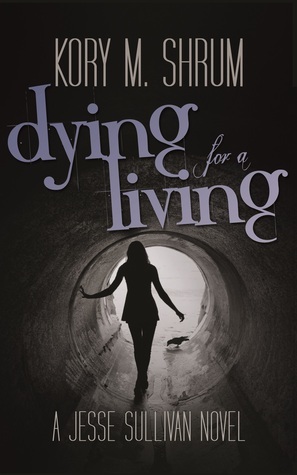 Dying for a Living by Kory M. Shrum delivers a highly entertaining read. If you love urban fantasy, you're going to love this book.